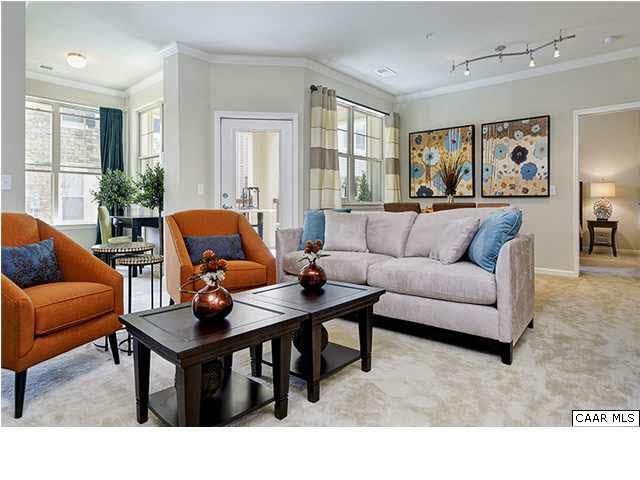 Arden Place, a luxury apartment community to call home. 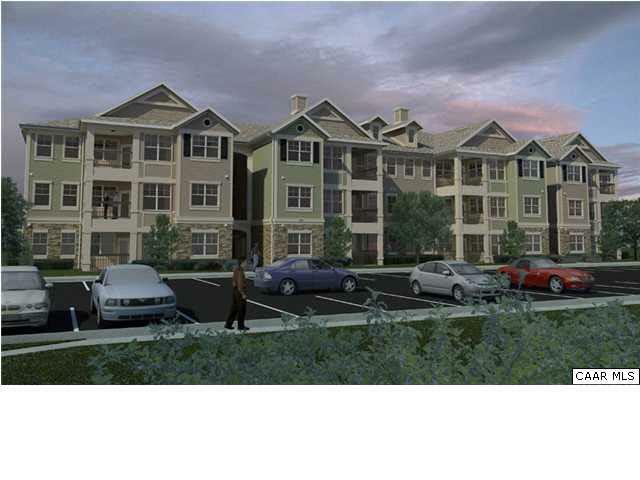 1, 2, & 3 bedroom units offered but subject to availability. 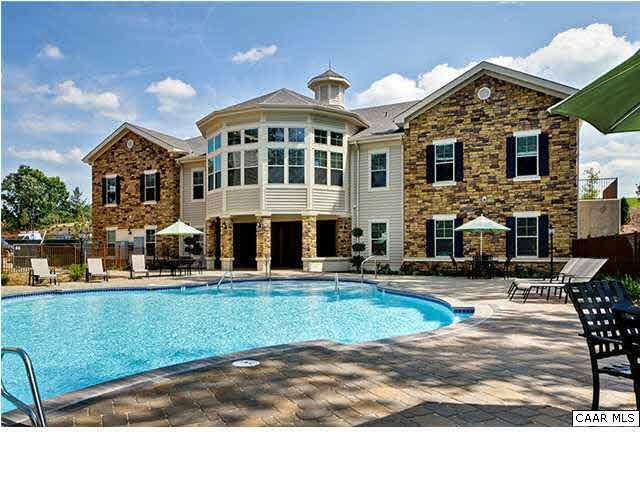 Community club house, workout room, and pool. Close to shopping and schools. 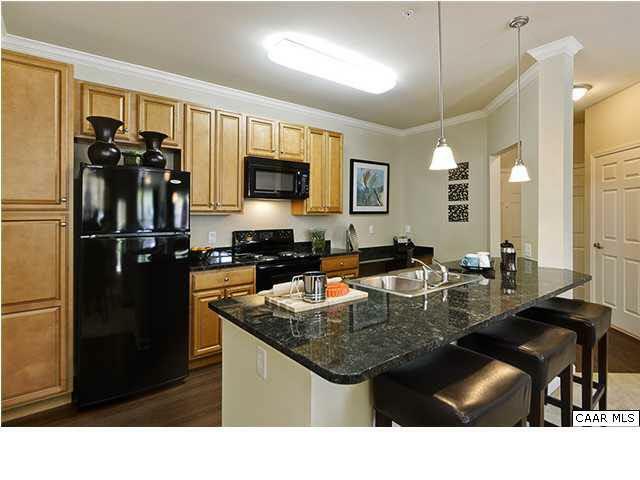 All floor plans are subject to availability at any given time. Rent for this unit ranges from $1500 to $1650.